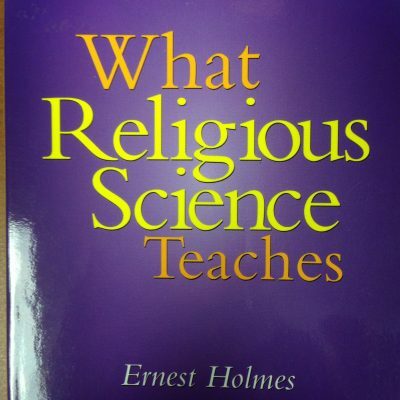 Religious Science is something intelligent to think about, and something satisfying to believe in, as well as being something practical to use. Regardless of race, religious affiliation, education, or social status one may find in it the ways and means to a fuller, richer life. Religious Science presents a message of hope, help and inspiration, for its practice and use extends into every form of human experience. Health, abundance, harmonious relationships, success, creative activity, and all the other things that make for the good life become accessible. One no longer feels like a hopeless human being tossed about by the currents of life, for he has learned that as a Divine being he is master of his destiny, and proves to himself that it is done unto him as he believes. 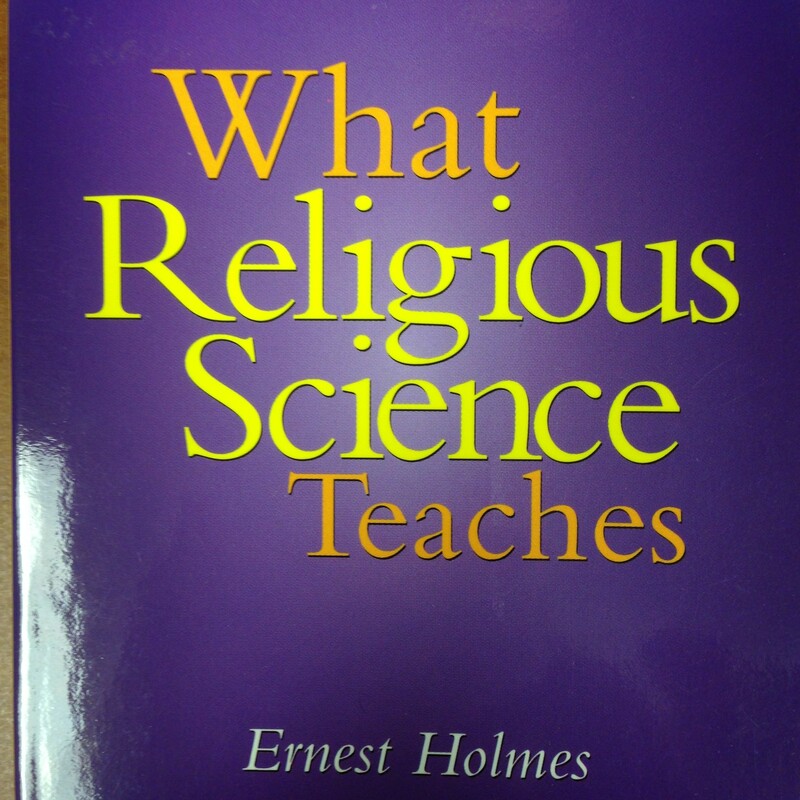 The universality of the philosophy of Religious Science is evidenced by the many references to the great religions of the world found in this book.